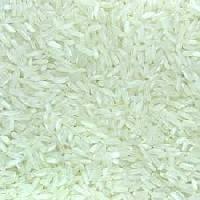 We are from rice bowl district of india and we offer all types of non basmati rice with great taste and quality. 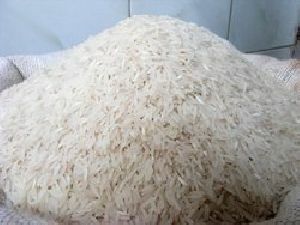 We are offering indian long grain raw rice at very market leading prices company. We are deal in all types of indian short grain parboiled rice that are available at market leading prices. We are offering all types of indian short grain raw rice that are available from us at very nominal prices.